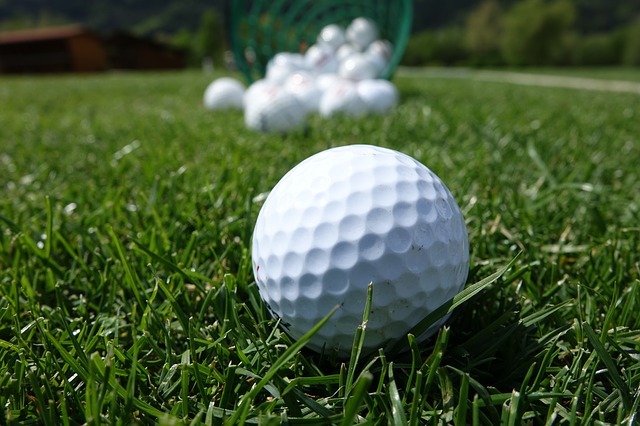 There are a number of options for golf near grange over sands including Grange Fell Golf Club and Grange Golf Club. They offer slightly different playing experiences. Grange Golf Club is described as an “18-hole course with stunning views of the surrounding woods and open countryside” on the Golf Today website and it certainly looks it from this picture below. It’s situated right next to the coast and can get very wet when it rains heavily due to the fact that it’s below sea level but in the dry it’s a beautiful golf course with fairways and greens perfect for the intermediate golfer. It’s a flat course with buggies available to hire so it does appeal to those less mobile than the average. There is also a friendly club house the usual facilities. The course can be found just outside Grange as you area heading towards Lindale on the right hand side. There’s also a nice Ice Cream farm down there for those that fancy home churned ice cream after a hot day on the course.